Thank you all for your contributions to the Doorways Home Project through our own Welcome Home Kits! 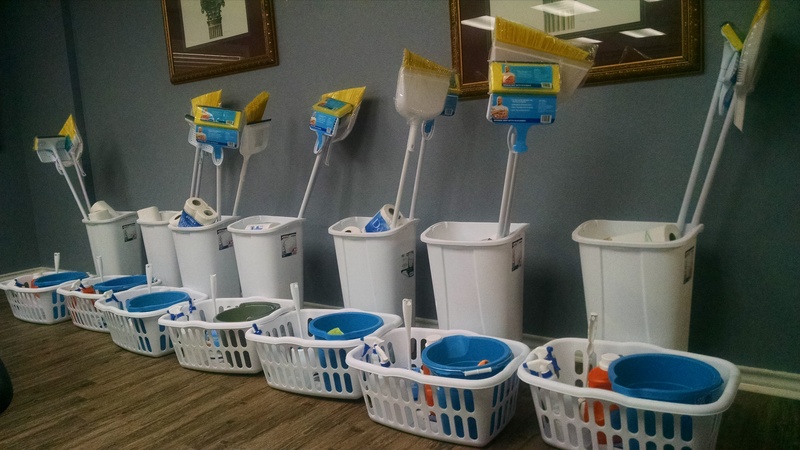 In the short time that we have been a part of the Doorways Project, we have been able to bless 23 different families with Welcome Home kits through Randy Sam’s Outreach Shelter and Texarkana Friendship Center. We’re asking now for your continued support of this ministry to folks moving from homelessness. Our WH kits, pictured here, cost about $50 each, and we are currently running low on both funds and donated supplies. If you would like to donate money please make a note that your gift is for the Doorways Project. If you would prefer to donate specific items for the kits, you can find a list of needed items posted in the fellowship hall. We cannot express enough how much of a tremendous blessing you have been in the lives of so many of God’s children. Thank you!